When I first tried these nail polishes I was pleasantly surprised at how good they were, plus there are so many gorgeous colours to choose from. This time I picked up the shades Candy Pink and Spearmint, both of which are beautiful pastel shades and mint isn't normally a colour I'd go for. These nail polishes are so easy to apply with a large wide, flat brush and it makes the polish just glide on. I only needed to apply a couple of coats for a full coverage and a lovely glossy finish. The staying power is amazing especialy when I use them with my top coat. I'll definitely be buying more of these! 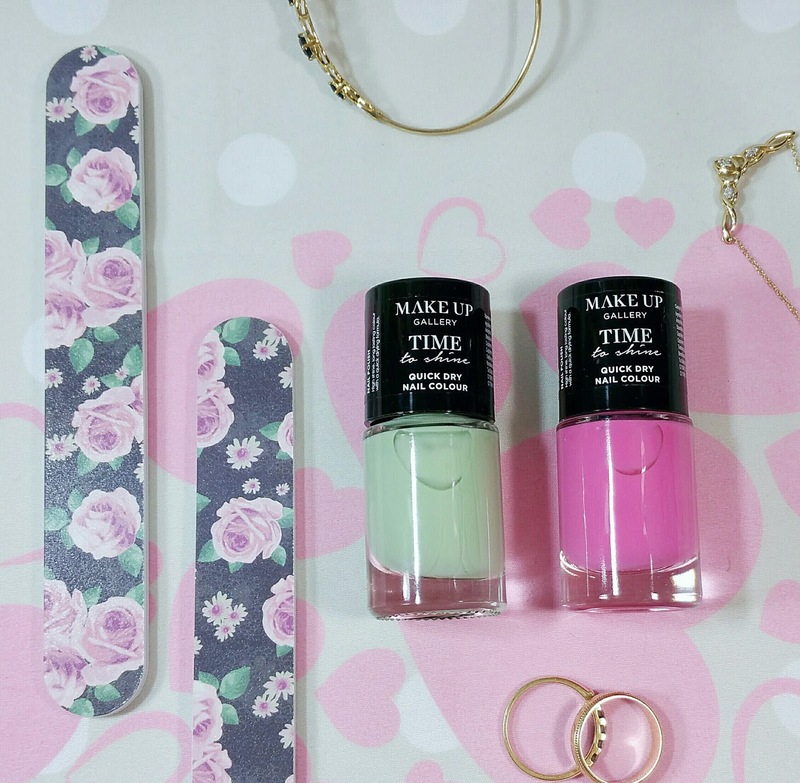 And of course my manicure kit wouldn't complete without a few nail files? I picked up a pack of 6 pretty floral ones and they are just fine at keeping my nails in shape. 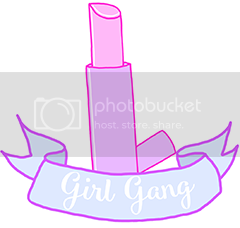 Now I do love lip glosses and have no shortage of them but I wanted to see how this one compaired to other brands I have. Sadly I was a bit disappointed with this one. 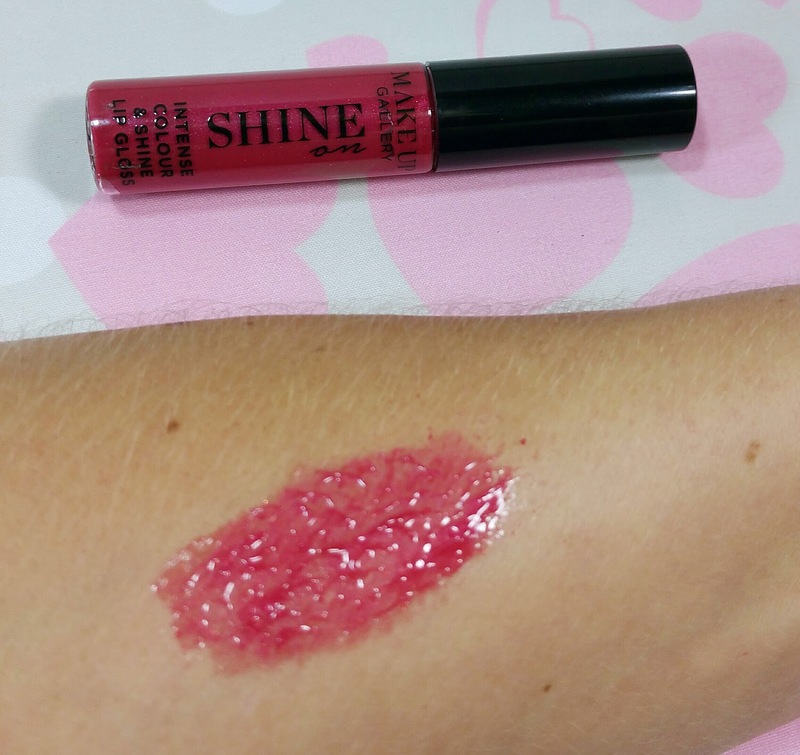 I picked up the shade Cranberry Crush, which at first glance is gorgeous but when I tried it on I had to apply about 4 coats to get any sort of colour on my lips, even though it was extremely glossy. It felt very sticky and didn't last much more than an hour or two. 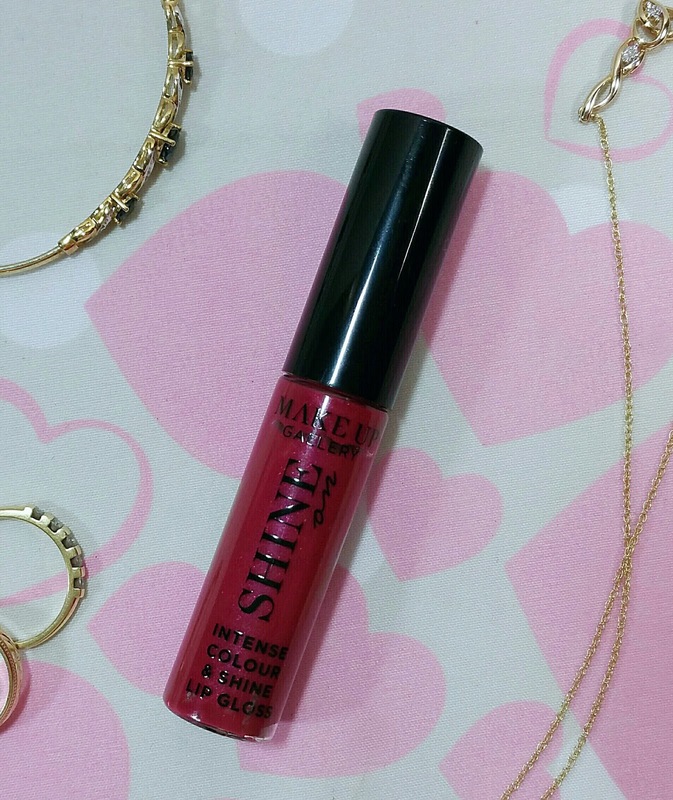 Oh well, I'm sure my friend's little girl will adore playing with this lip gloss. I wear a black liquid liner quite a lot of the time, but I am really rubbish at doing the flick. I've tried numerous brands, I've done the tape thing to get that perfect line but no, it's just not happening. Until now. This amazing eyeliner has a very short brush which allows me to get a perfect application, it's highly pigmented which I was so surprised about and it lasted nearly all day. Better still, it didn't make my eyes sore! 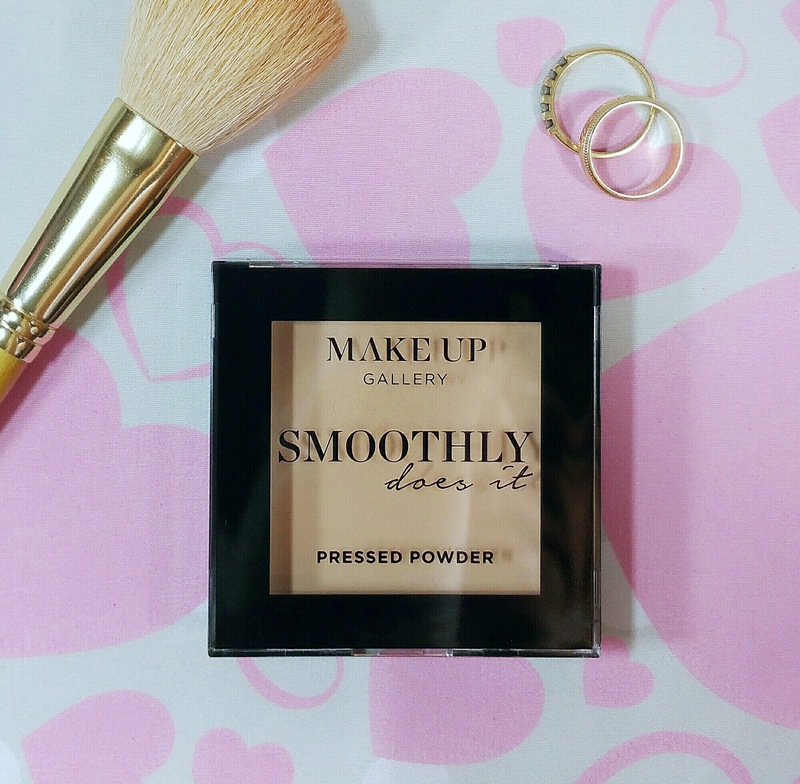 Now I'm not a great lover of powders but I do use a little to set my concealer or try and combat any shiny areas. The shade Honey Beige was perfect for me but as soon as I put my makeup brush onto the powder it sent a puff of product everywhere. I also had to keep applying it throughout the day, so maybe it'll stay in my handbag for an emergency. I get on really well with makeup sponges for applying my foundation and I thought I'd give the Poundland ones a go. 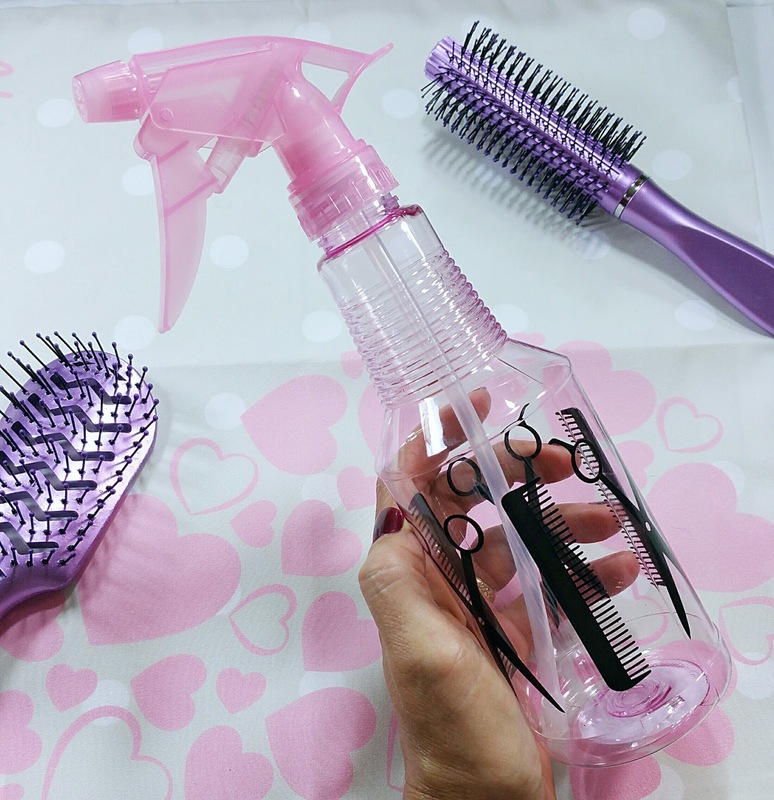 Do you know what, I've used the pink one a couple of times and it's brilliant. I found it blended in my makeup nicely and didn't leave me with any streaks, plus the sponge cleaned up really well. I'm not sure how many uses I will get out of these but they are almost as good as my Real Techniques ones and I'm forever loosing them. I also picked up some of the sponges on a stick, which look quite cute, although I have yet to put these to the test. 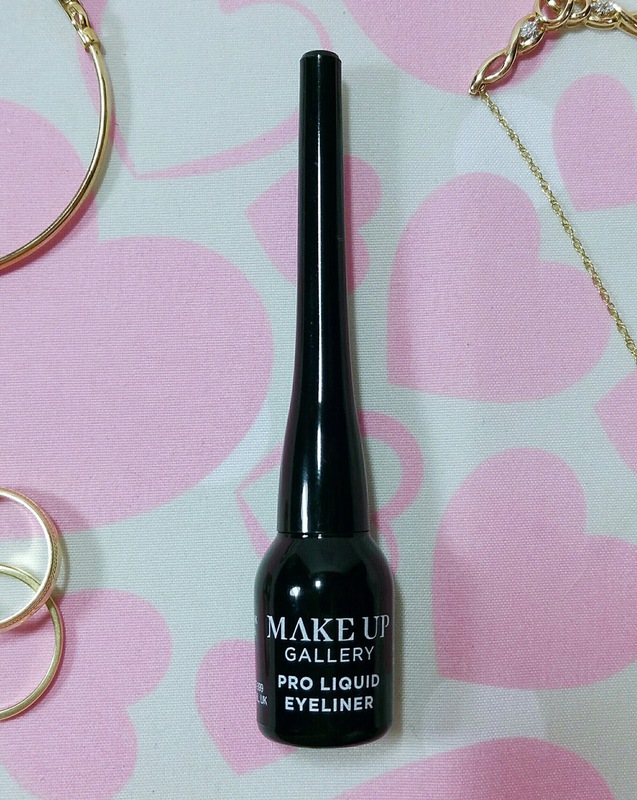 Overall I'm quite impressed with the products from the Make Up Gallery range that I have tried and will definitely be buying the liquid eyeliner again. I'm itching to try out the eyeshadow and foundation now! This smells divine! I wasn't sure whether to lather it on my body or spread it on my toast. It smells just as yummy as Nutella. There was a choice of this one or a coconut and lime body butter and this fragrance won, being the chocoholic that I am. 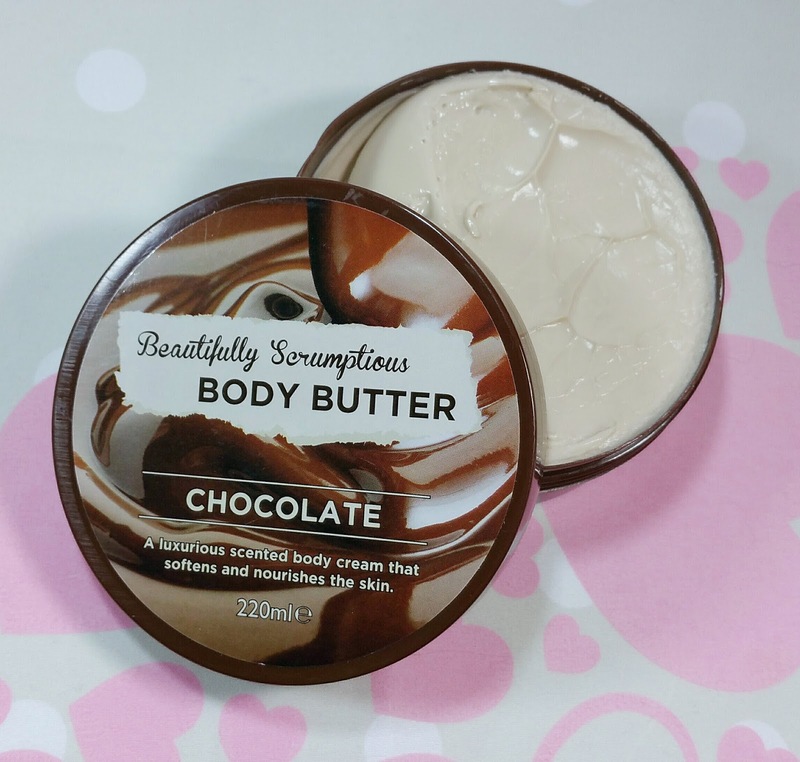 I've tested it a few times so far and it makes my skin feel so soft and smooth afterwards, it's really thick and creamy and works wonders on really dry areas of my body such as my heels and elbows. I think this will be saved for my pamper nights as I really don't want to go out of the house smelling of chocolate. well this is just a basic but I thought the bottle was quite cute. It'll be perfect for those days when I can't be bothered to wash my hair but need to damp it down a bit in order to use a styling spray or if I want to add a few drops of rose water and make up a facial spray to cool down if I'm feeling really hot. Well that brings me to the end of my latest beauty haul. 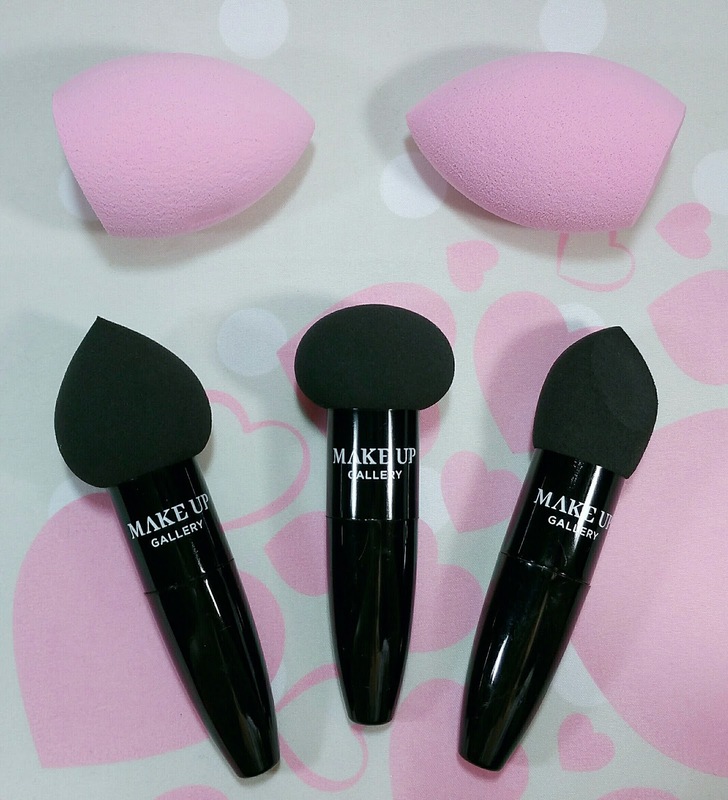 Have you tried Poundland's Make Up Gallery range? What did you think to it?